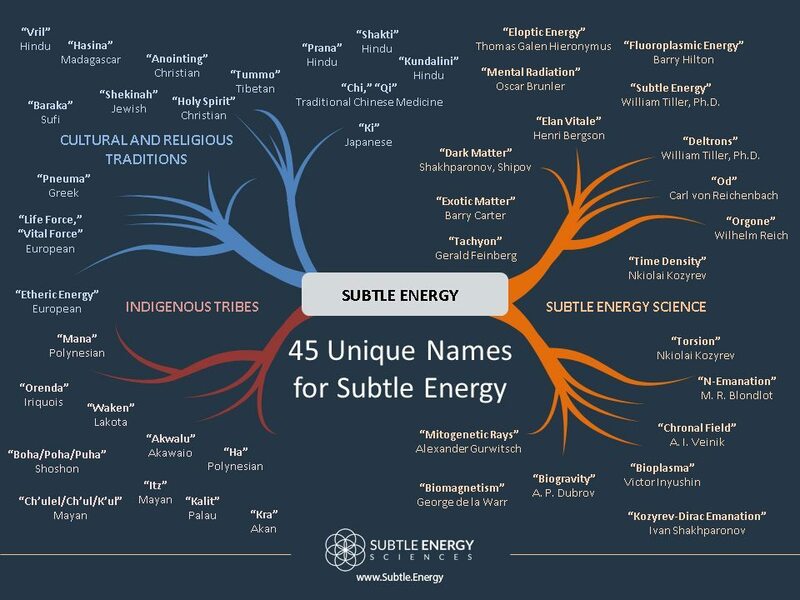 In this infographic, we present 45 names for subtle energy definitions derived from cultural, religious, tribal and scientific communities from around the world. The term we use in the Secret World is Anima, which has roots back to Latin & Greek. It’s also referenced by Carl Jung. Let’s not omit “The Force” – from Star Wars and pop culture.